Size: 12cm Height x 12cm width. 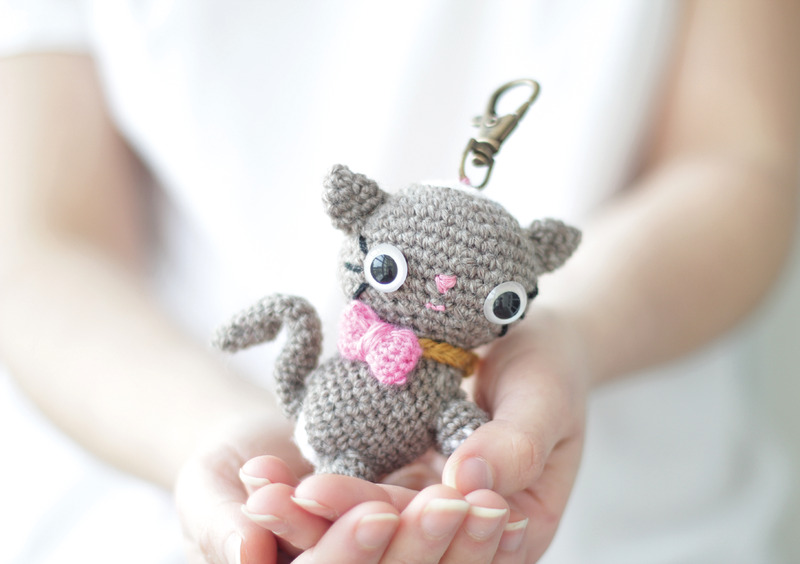 This little cute Amigurumi Kitten has a shapeable tail and with an added hook or key chain it can be added to any bag as an adorable little accessory. This is a premium PDF crochet pattern full of pictures and an assembly chart. It is very easy to follow and it can be done in a day. 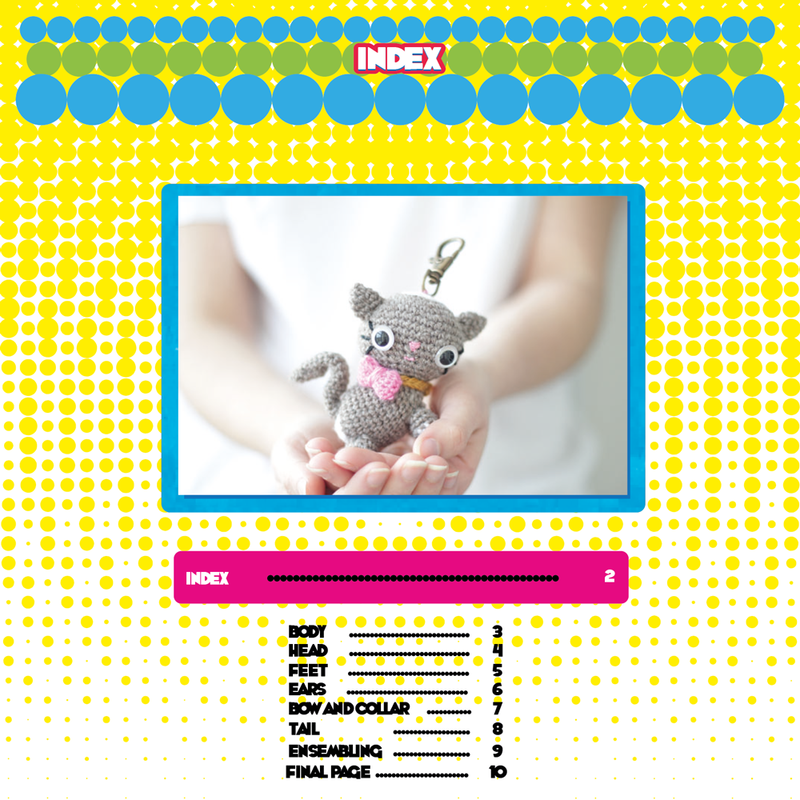 It is ideal if you are just learning how to crochet amigurumis and you will earn different amigurumi shapes than the sphere. 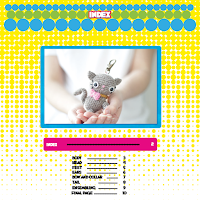 You will also learn how to use wire in your amigurumi. Your PDF pattern will automatically be mailed to your PayPal e-mail address after your purchase. I hope you find this pattern easy to follow and please let me know what you think in the comment section below.